The Mitcham Society has published a helpful position statement on Merton Council’s proposals for driving a bus lane across Fair Green. We are pleased to support it. 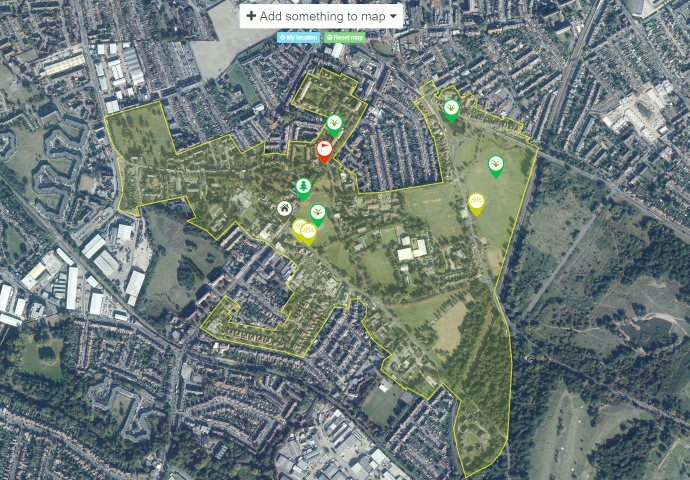 It is important that the value of Fair Green – which is part of a network of common land and open spaces that includes Cricket Green – is properly recognised. The Mitcham Society also reports a survey showing that over 80% of traders and shops in the town centre oppose the bus lane proposals. You’ll find a report on this at the Local Guardian newspaper web site here. We are keen to see other options to a bus lane being put forward by Merton Council when it consults on the next phase of the “Rediscover Mitcham” project in the next few weeks. It is possible to increase the number of people visiting Mitcham without building a new road through its heart. This entry was posted in Cricket Green Conservation Area and tagged Bus lane, Fair Green, Rediscover Mitcham on March 30, 2013 by mitchamcricketgreen.